EPA has developed criteria to assess hazards associated with new polymeric substances based on its experience during the 15 years the New Chemicals Program has been in place. EPA determined in 1984 that the manufacture, processing, distribution in commerce, use, and disposal of new chemical substances meeting certain criteria would not present an unreasonable risk of injury to human health or the environment, and established. the Polymer Exemption; in 1995 the Agency adjusted both the criteria used to determine whether a new chemical substance could meet the exemption and the procedures to be followed by manufacturers using the exemption. It is the intention of the exemption to encourage the manufacture of safer polymers by reducing industry’s reporting burden for this category of chemical substances, and to concentrate the Agency’s review resources on substances expected to pose higher risk. Under the terms of the polymer exemption as amended in 1995, manufacture and distribution of polymers meeting the exemption criteria can take place without submission of a PMN or an exemption notice prior to commencement of manufacture for a commercial purpose. Recordkeeping requirements to document compliance with the exemption criteria are retained as part of the rule, however, and manufacturers of exempted polymers are required to submit an annual report on the number of exempted polymers for which their manufacture or importation commenced under terms of the exemption during the preceding calendar year. The 1995 amendments to the polymer exemption rule expanded the exemption criteria and exempted manufacturers of eligible polymers from certain section 5 premanufacture notification (PMN) requirements. The 1995 amendments were similar to the 1984 exemption but expanded exemptions for polymers that meet Agency’s low-risk criteria. 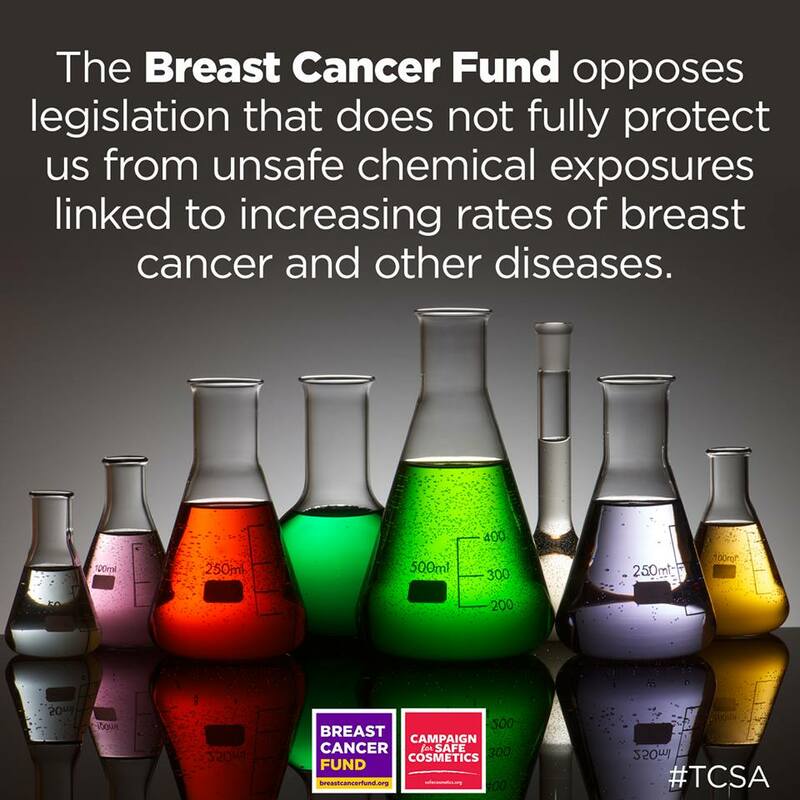 Their effect was to eliminate unnecessary EPA review of eligible (low risk) polymers, to transfer the burden of ensuring eligibility from EPA to the manufacturer, to encourage the manufacture of safer chemicals and substances produced with low exposure and low release, and to reduce the number of PMNs through exemption (34% of PMNs filed before the amendments would qualify for polymer exemption). The exemption now relies on comprehensive recordkeeping for compliance purposes, adopts the international OECD (Organization for Economic Cooperation and Development) definition of “polymer” and amends the “two percent” reporting rule for polymers to allow greater flexibility for polymer manufacture. Most eligibility criteria remain the same: polymers with molecular weight (MW) of 1,000 daltons or greater and less than 10,000 daltons are eligible, with restrictions on low MW species and reactive functional groups; polymers with MW of 10,000 daltons or greater, with restrictions on low MW species. Polymers which were and remain ineligible for exemption include those which degrade, decompose, or depolymerize. The changes made in 1995 have made the polymer exemption generally less restrictive: the list of allowable elements has been expanded to include chlorine, bromine, iodine as monatomic counterions; and fluorine, chlorine, bromine and iodine if covalently bound to carbon; biopolymers which meet . the polymer definition are no longer excluded; polymers that are cationic or anticipated to become cationic in aquatic environments are now eligible for exemption if the polymer is solid, not soluble or dispersible in water and will be used only in solid phase, or equivalent weight is equal to or greater than 5,000; and there is an expanded list of specified reactants for polyesters. New restrictions make ineligible for exemption, however, several classes of polymers: polymers that are prepared from monomers or other reactants that are not on the TSCA (Toxic Substances Control Act) Inventory are ineligible, as are water-absorbing polymers with number-average MW equal to or greater than 10,000.